For years, Nogi was the only sushi bar in Claremont, and it wasn’t even in the Village, instead standing on Foothill in a center set back from the street and roughly across from Stater Bros. and near the restaurant that looks like a tugboat. Now there are by my count five Japanese restaurants in town, including one that took over the tugboat, and Nogi, which closed a few months ago when its owner retired, has been replaced by Hayato. And Hayato is pretty good. The interior has been simplified and classed up with smooth, dark tabletops, a color palette of wasabi green and tasteful art. It’s a restful place. I’ve had two meals there. First time, at dinner, I had a sushi plate (price forgotten; around $20) with a chef’s choice of nigiri sushi and rolls, plus miso soup; all were above average. Second time, at lunch, I got udon (about $6), a soup of long chewy noodles in a dark broth, plus a few pieces of tempura ($2). The latter meal is pictured above. It was surprisingly filling, not to mention tasty. I’m looking forward to returning to try more items. Something about the place appealed to me. The atmosphere was serene and the food a cut above. We all have our favorites, and I wouldn’t argue with anyone who prefers Kazama or Kinya, but Hayato just might offer the best Japanese food in Claremont. Meg at M-M-M-My Pomona had positive things to say recently about Hayato as well. Had a great visit at Hayato recently with family. Food was priced well, delicious, and very attentive wait staff and hostess. On our first visit we were asked for our email and home address, a few weeks later a coupon postcard came! Very cool. We were longtime guests of Nogi, even with the questionable attitude of their regular hostess/owner. Glad Hayato is in town! Hi Dave. Live too far away now to try the many new restaurants in Claremont, but when I lived there, that “tugboat” as you call it was Tugboat Annie’s, a pretty good seafood place, and at the time a welcome addition to Foothill Blvd. 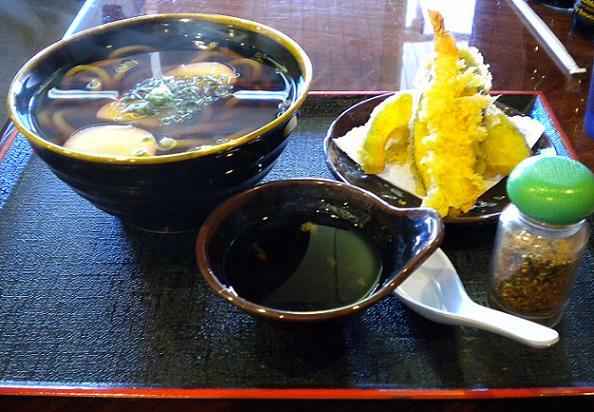 Just wanted to let you know that this is one of the best Japanese restaurants in the East San Gabriel Valley. I have friends from Japan that have told me that the sushi there is comparable to what they would get in Japan. In one case, I was told that it was better than what you can get in Japan. 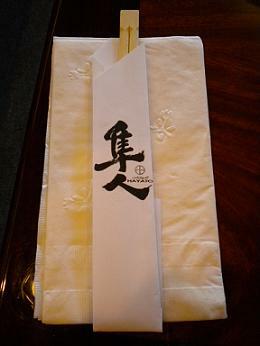 I don’t know if you’re a sushi person, but definitely give Hayato’s sushi a try.